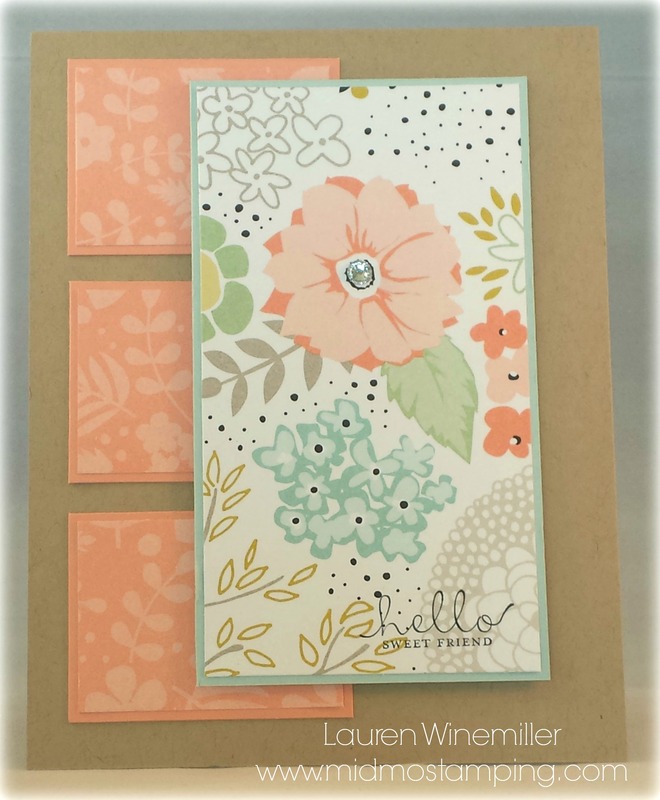 I kept it simple by using the Sweet Sorbet Sale-a-Bration dsp, and the greeting is from the Six-Sided Sampler stamp set. 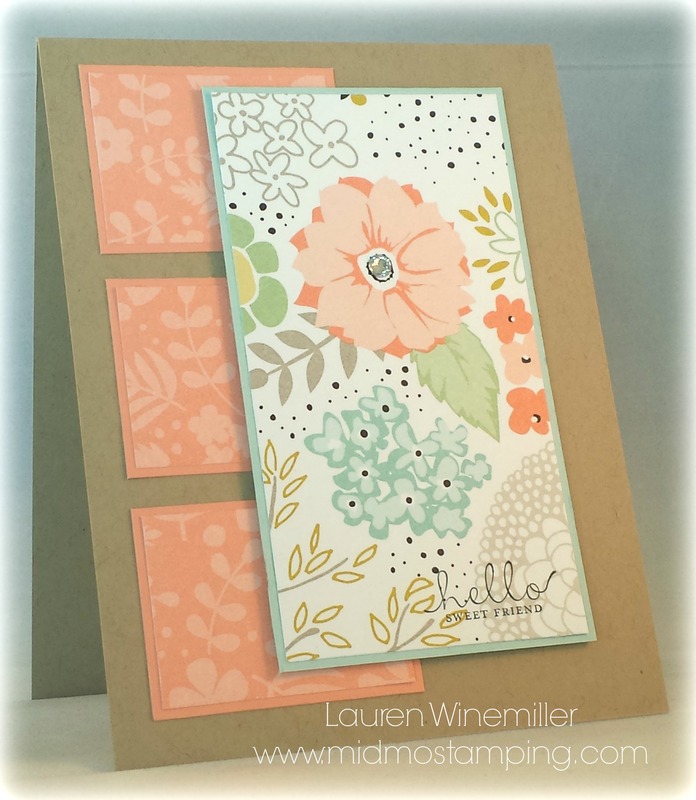 Only 3 Weeks Left for FREE Stamps, and Paper, and Cards–Ohh My!!! !